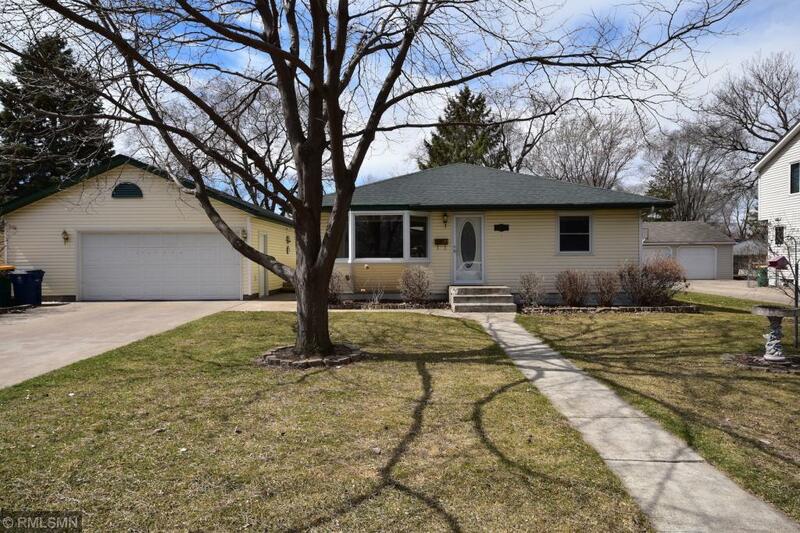 Well maintained rambler with newer roof, hardwood floors and new carpet. Potential to add a 3rd bedroom egress window already installed. Great location with shopping and restaurants close by. Come see this home today!